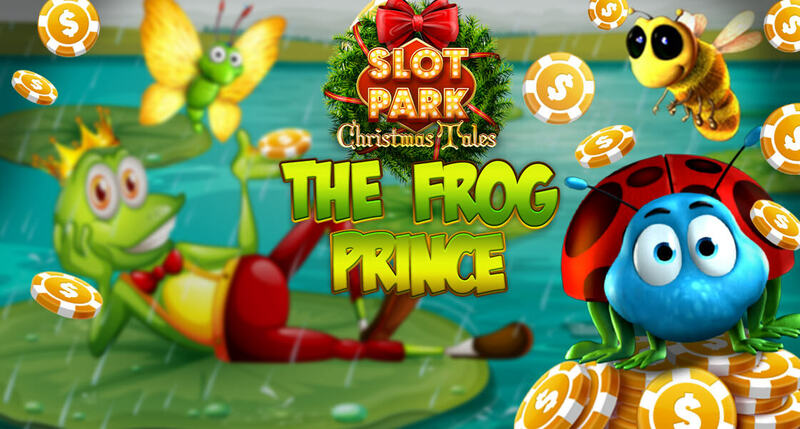 Take part in the Slotpark Christmas Tales promotion, and you’ll get a New Year’s Bonus on December 31st to really start 2019 in style! 5th Challenge: Win with the frog prince. Spin at least 500 times on our unique slot Beetle Mania deluxe! P.S: There’s only one more challenge left! Complete the last one and you’ll get an even bigger New Year’s Bonus!